Mobile Insurance Agency, LLC is an independent insurance agency based in Milan Ohio (formerly Norwalk). 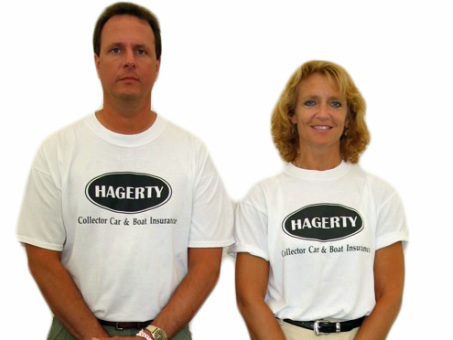 We have a full-service insurance agency for individuals and businesses looking for great service, personal attention, and the opportunity to save money by having one agency provide all their insurance needs. Why are we called Mobile Insurance Agency? Because while we do have an office in Milan Ohio, for the most part we deal with clients all over the state with our traveling "Mobile Office." Of course, if you would like to meet in person, we'd love to meet you: please just call to schedule an appointment first. We are very active in the collector car community, because we love collector cars, and we love what we do! We've met most of our clients through our "Mobile Office" at Car Shows, Car Benefits, Swap Meets, Auto-ramas and Car Club Presentations. If you would like a free quote on any of your insurance policies, simply complete the form below and a member of our team will reach out to you shortly.